Molly Ringwald Talks Aging and Gushes About Turning 50! She may remain an eternal teenager in classic John Hughes films from the 80s like The Breakfast Club, Pretty in Pink, and Sixteen Candles, but Molly Ringwald turned 50 this year — and she exclusively tells Closer Weekly that she couldn’t be more thrilled about it. The actress — who plays Archie Andrews’ mom in the CW hit Riverdale and enjoys a career as a jazz singer — balances her work commitments with spending time at home with husband Panio Gianopoulos and their children, 14-year-old daughter Mathilda and eight-year-old twins Adele and Roman. 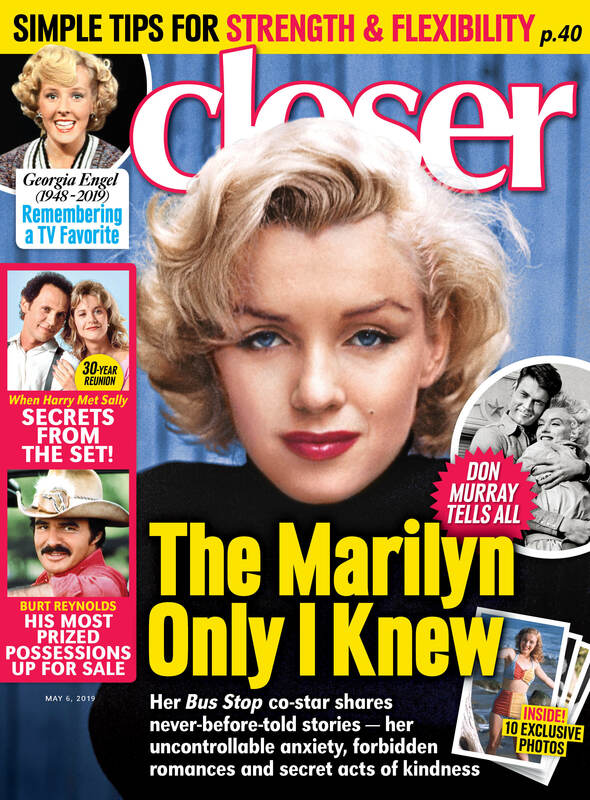 For more on Molly Ringwald, pick up the latest issue of Closer Weekly, on newsstands now — and be sure to sign up for our newsletter for more exclusive news!